I’m feeling romantic this August, perhaps it’s because my husband plans to take me travelling, including a trip to Scotland next year for our 25th anniversary. Maybe it’s because I’m having a blast with Becca Barray writing romance. It could be because our book Imperfect is going to be published by Boroughs Publishing this winter. 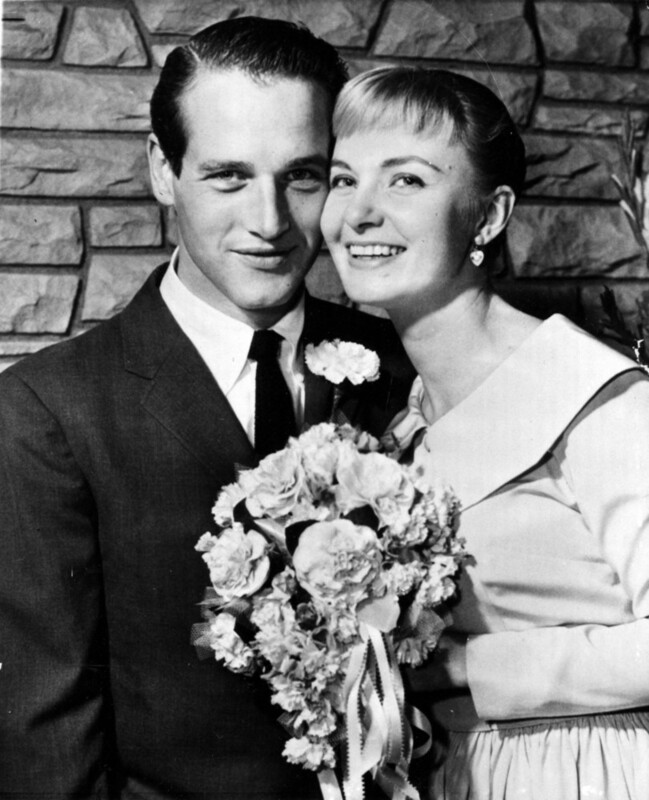 Whatever the reasons, I want to celebrate marriages this August starting with Paul Newman and Joanne Woodward – married for fifty years.